All themed programs can be adapted for any audience. Each program is 45-50 minutes in length, but can be extended to a two-hour program. Click the title of each program to find out more information. Please contact Debra Cowan for fees and availability. Are you able to provide events that provide a public service, are free and are open to all? Debra’s union, the American Federation of Musicians can provide funding to subsidise Debra’s fee in presenting these programs. You can find out more information about the Music Performance Trust Fund by clicking the link above or contacting Debra. 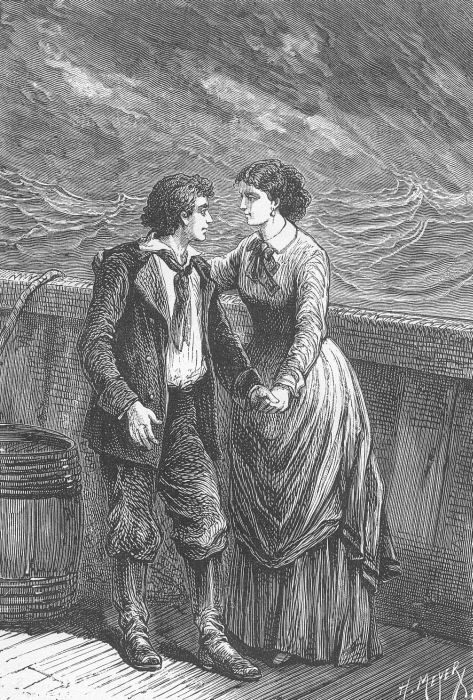 Program Goal: To offer an engaging and informative look at the often overlooked and varied roles and experiences of women in Maritime songs and ballads. Guaranteed to put a smile on the faces of those participating. Debra takes you on a “Safari Up My Sister’s Nose”, a journey to “The Bottomless Lake”, and sings about the composers Beethovan and Johann Strauss. Simple refrains and choruses of both traditional and contemporary songs are taught so that singing is encouraged. The audience learns several entire songs such as “Wild About Horns on Automobiles” and “The Stars at Night” so that they can take them home teach them to others. The primary goal of this program is to encourage singing, but most of all, we want to have as much fun as possible.This program is primarily meant for children, but can be adapted for adult audiences. The seven seas and sailing ships have inspired many songs, both traditional and contemporary. Sea chanteys, the official work songs of sailing ships and songs describing life on board ocean going vessels are contained in this program that blends history and song. Many sea songs have sing-a-long choruses and refrains, and the audience is invited to participate. Contemporary and traditional songs are used to describe the hardships faced in the worker’s world through time. Songs describing various occupations as well as union songs and political songs are used to bring an awareness to the listener of the worker’s struggle for better conditions and wages in the workplace.